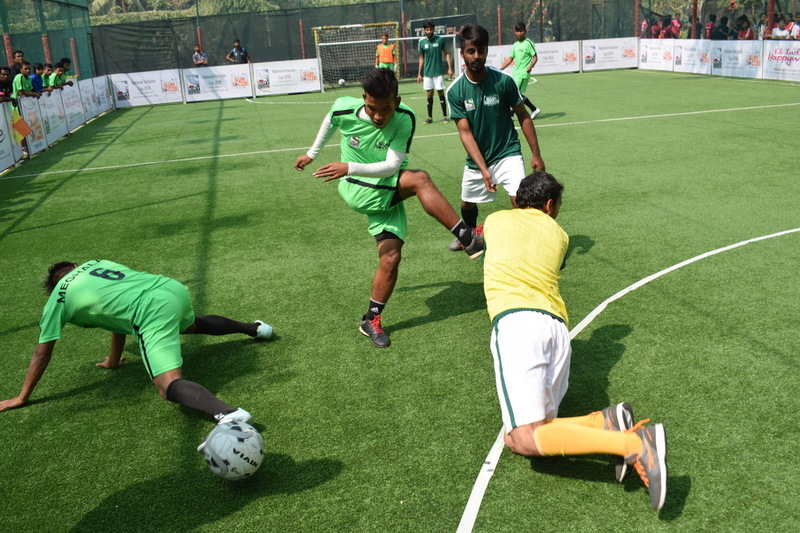 Mumbai’s men and women team dominated proceedings on Day 1 of The National Inclusion Cup organised by Slum Soccer here at Tiger Play, Lokhandwala, Andheri on Tuesday. Opening the day’s proceedings against Jammu & Kashmir, the men’s team of Mumbai beat the visitors 5-3 in the first Group Amatch. Andhra Pradesh too couldn’t match the intensity home side brought and were handed a 1-4 loss in what was their second encounter of the day. The women’s team matched their counterparts form. 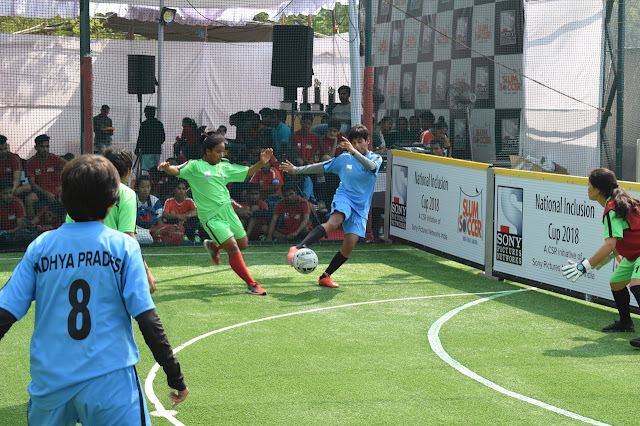 They beat Delhi 4-1 in their opening encounter followed by an exciting 3-2 win over Kerala in the second outing. 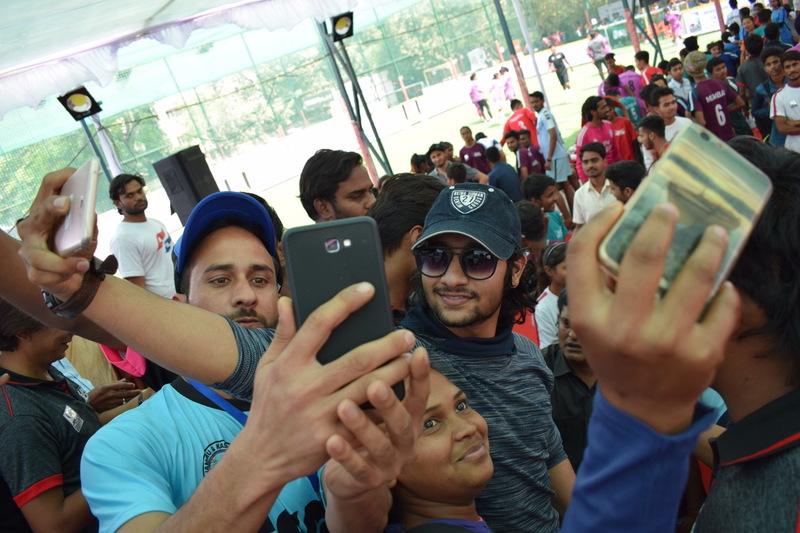 The tournament’s opening ceremony opening day saw the presence of superhit film Sairat’sactor AkashThosar to cheer up the participants alongside Slum Soccer founder Vijay Barse, CEO Abhijeet Barse and CHRO of Sony Pictures Network, Smriti Singh.